Development of pellet burnes. 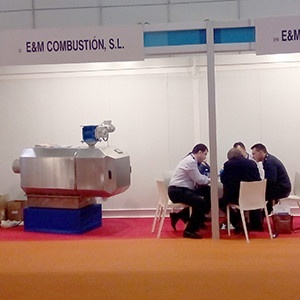 E & M Combustion has installed the first prototype of a modulating pellets industrial burner in a laundry in Zamora (Spain), with satisfactory results. 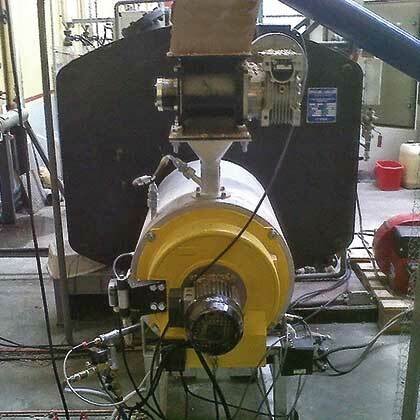 The burner is mounted on a 750 kg/h conventional steam boiler and operates in a 1:8 modulation range with low emissions levels.